Plugins are vital parts of any Wordpress sites. 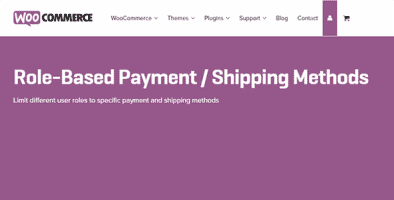 Our rich collections of plugins can empower your projects in almost every aspects: online shopping, content, UI design, speed, customization, and a lot more. The most advanced WordPress plugin for creating image maps.